Hello everyone! I feel like today is my birthday (it's not). What is all this excitement for? Why, the tax extension deadline is finally here! So once the last return gets filed today, I feel like I can finally get into the holiday spirit. What am I excited for? Mostly food! Pumpkin pie, egg nog, cider! You name it. 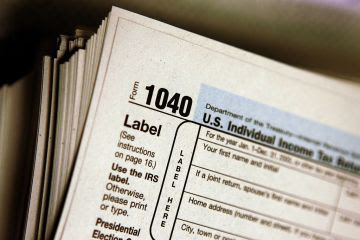 Hopefully you have filed your 2011 taxes by now. If you - well, then you are a procrastinator. Haha. You know how they always say the cobbler's on has no shoes? Well, I filed my tax return in February. Thankyouverymuch.